FYI, Toast Box was established in 2005 and since then it has quickly expanded extended its footprint beyond local shores to countries such as China, Hong Kong, Malaysia, Philippines, Taiwan and Thailand! Strategically located along one of the bustling underground links in Orchard Road, Toast Box’s 100th outlet at Shaw House evokes a sense of nostalgic with its interior design that reflects the late 70s of Singapore. Anyway, the 100th store at Shaw House is really special. 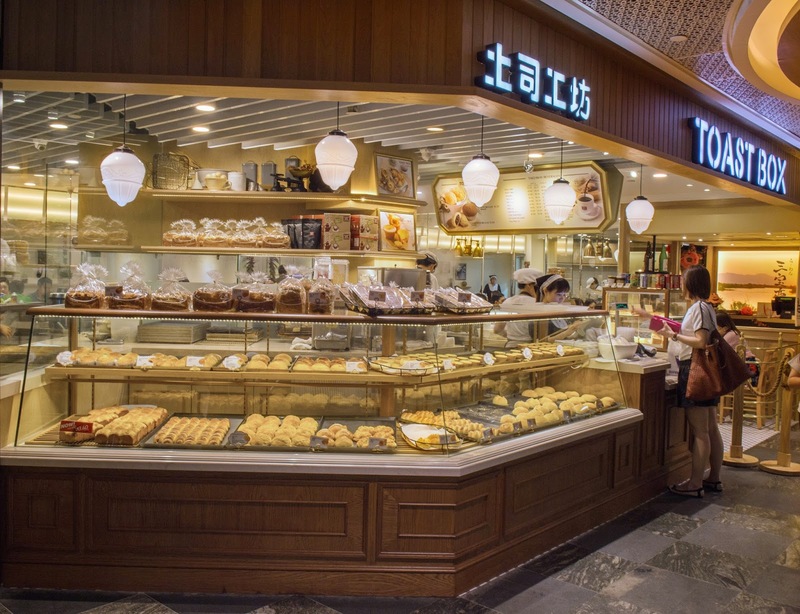 It pays homage to old traditional bakeries by featuring a specialty counter that showcases a selection of freshly-baked old school buns, as well as modern renditions of perennial all-time favourites! Only at Toast Box @ Shaw House would you be able to find this speciality bakery. 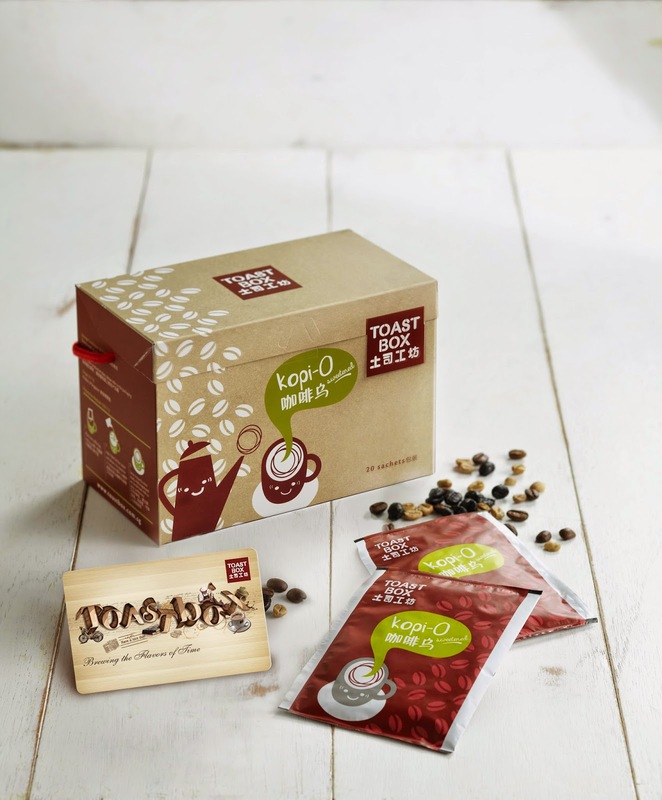 Offering a line up of over 30 bakery products, Toast Box is out to meet the needs of everyone! A re-invented with tempting new fillings, Toast Box’s trio of egg tarts presents a layer of luscious sweet custard impeccably-paired with savoury salted egg. I really love this version! The custard was really good, not overly eggy and the crust wasn't too thick as well! But I wish the golden lava egg tart could have oozed instead! Inspired by popular local desserts, Sunflower Pulut Hitam is a wholesome pick topped with six seeds and grains; white and black sesame, oats, pumpkin seed, flax seed and sunflower seed, and generously filled with black glutinous rice and Japanese sweet potato! I have something for soft and fluffy bread and this bun did not disappoint at all! The entire combination worked really well for me too! Char Siew Polo Bun 叉烧菠萝, $1.60. A famous Hong Kong bread, honey-glazed roasted pork filling and infused with rich traditional Kopi flavour. I love the fluffy bread! Could just eat this bread anytime! :D On the other hand, I feel that the filling is not in any way resembling with the char siew. Don't get me wrong, it is surely nice and flavourful but I won't call this a char siew. Kaya Bun 咖椰包, $3.60 for six. Are you excited now, Toast Box fans? ^^ Remember to drop by Toast Box @ Shaw House to try all the yummy speciality bakes!